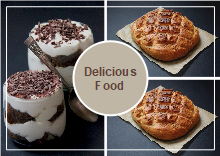 A range of free food clip art templates to use in your presentations. 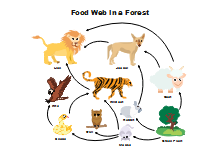 Available in a handy PDF format. 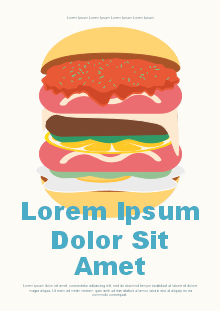 Every clip art is in vector format so that it can be scaled up or down in size while remaining highly clear. 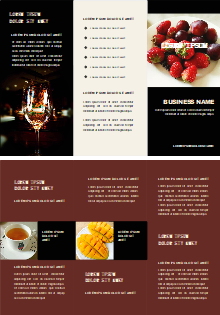 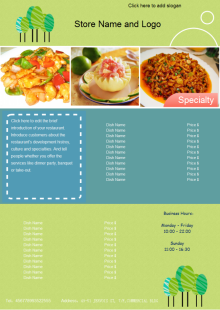 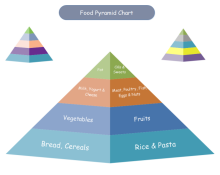 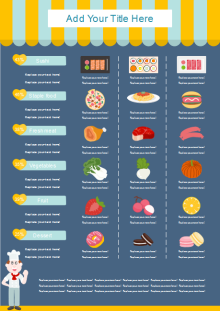 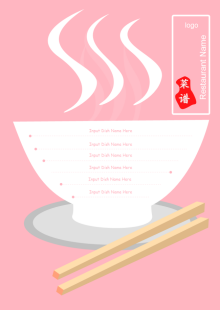 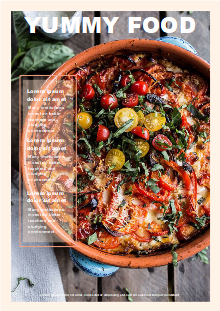 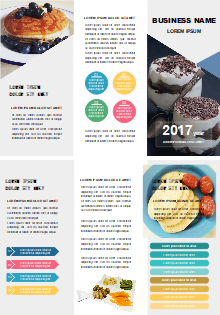 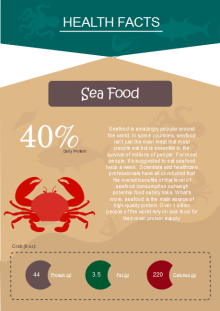 Free download food templates on professional diagram sharing community. 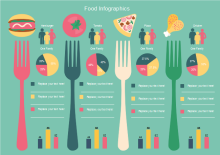 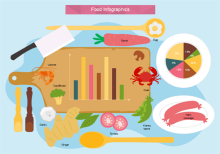 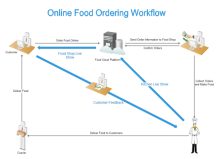 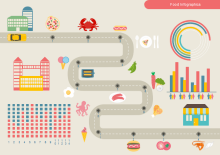 With Edraw, you can edit and print the free food diagram templates for personal and commercial use.